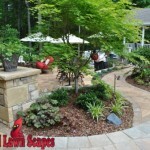 Installing a new flower bed and trees, shrubs or plants throughout your landscape can make a dramatic impact. 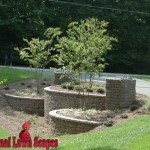 Placement of these new flower beds and plantings should fit with the overall design of your yard and provide a beautiful accent. 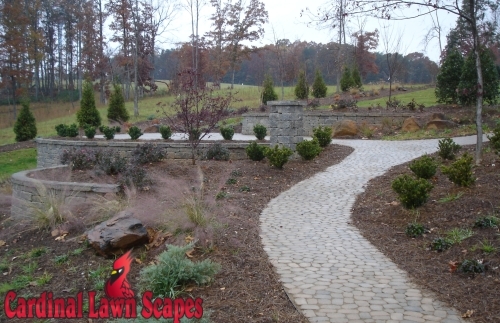 With over 20 years experience in landscape design, Cory Snow understands the plants that will thrive in certain areas, what planting methods to use and how these elements fit into the landscape. 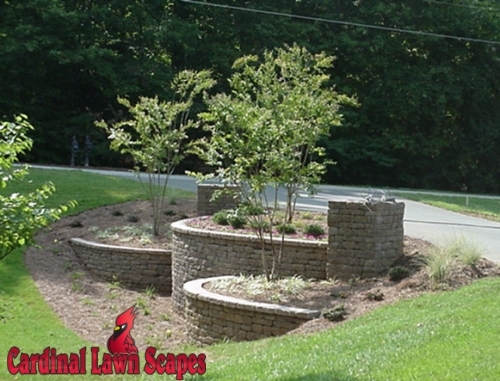 Cardinal Lawn Scapes provides tree, shrub and plant installation for clients in Smith Mt. 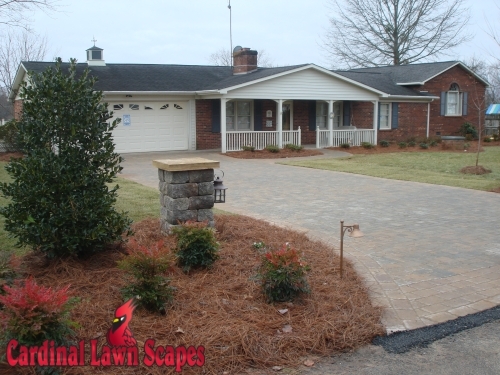 Lake VA and Winston-Salem, Mt. 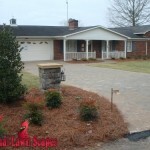 Airy, King and Summerfield NC. 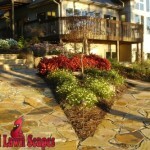 We guarantee our work and cover plants and planting materials with a one year warranty. 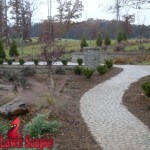 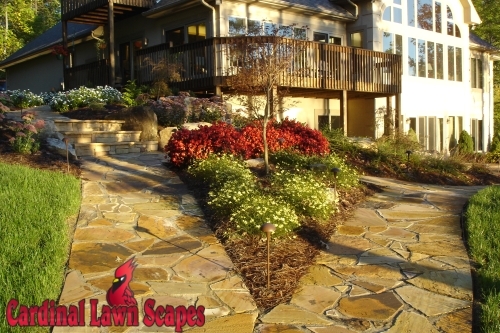 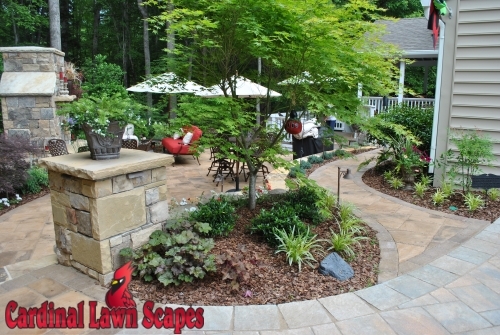 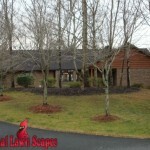 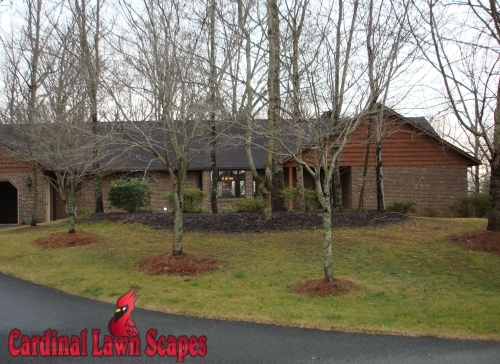 To get a custom quote or learn more about how our services can improve your yard, call (336) 994-1234 or contact us.